This April 16, 2014, file photo shows a flag resting at half staff on a cedar pole in front of the site of the deadly mudslide that hit the community of Oso on March 22, 2014. Tomorrow marks five years since the devastating Oso landslide killed 43 people. It forever changed the lives of residents in the small Snohomish County town, and affected thousands of others from across the region who responded to help. As part of the KNKX Connects project, we’re remembering the victims and the families and friends who continue to grieve. 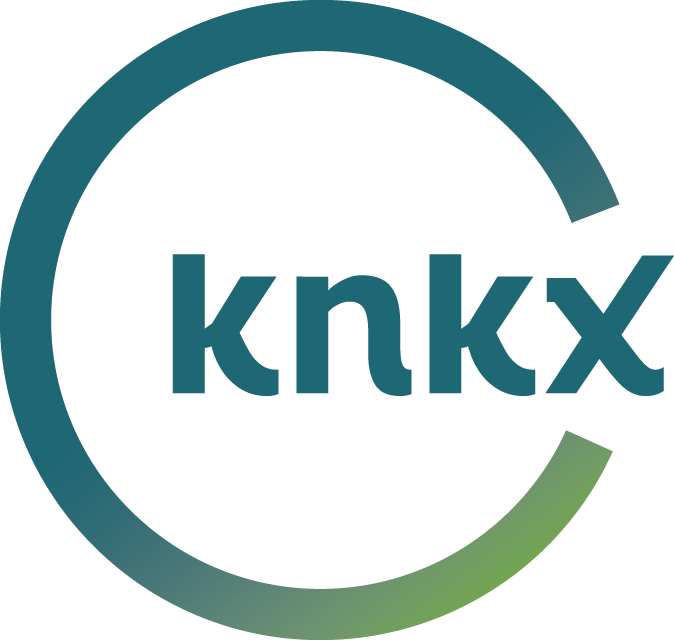 KNKX Morning Edition host Kirsten Kendrick spoke with Laura Takacs, who is a clinical director and therapist at Virginia Mason specializing in sudden and traumatic loss. Takacs says everybody experiences grief differently. And, she added, it’s a result of deep care for the person or people lost. “Grief is an expression of our love for someone,” she said.